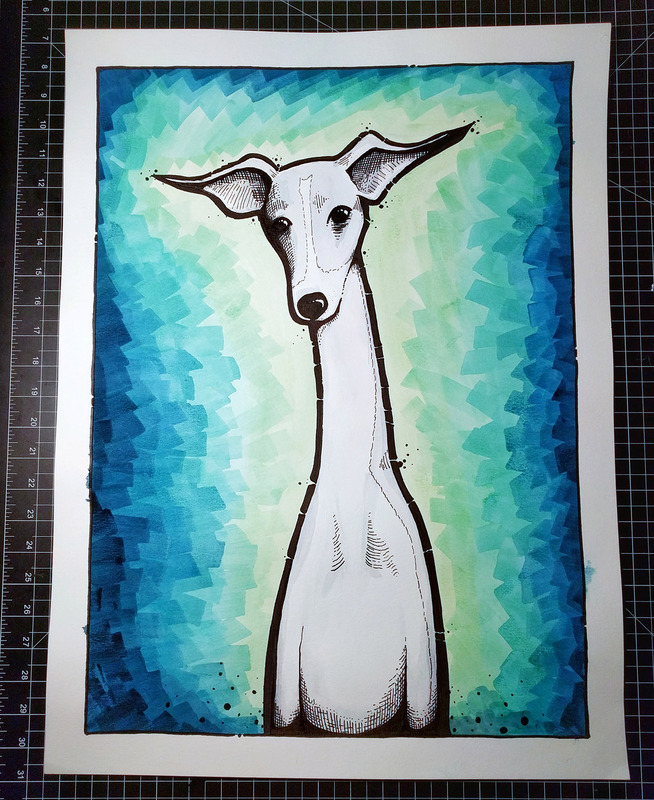 Pretty stoked on how this one came out. 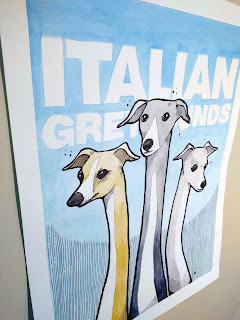 Greyhounds with lots of extra neck! 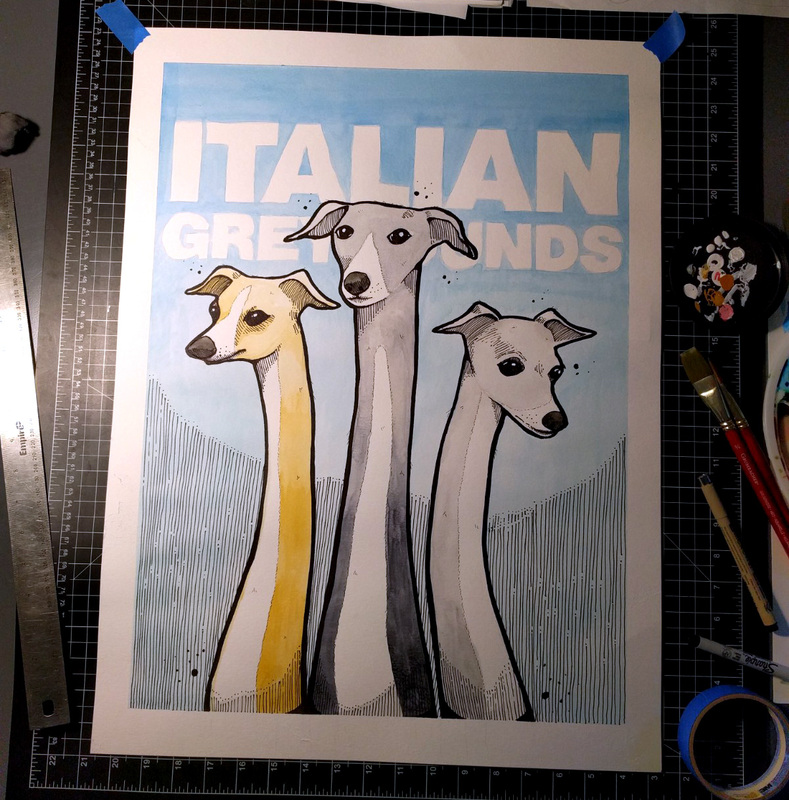 And prints and T's HERE. 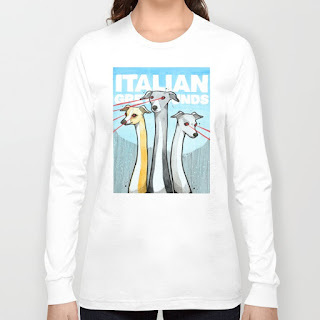 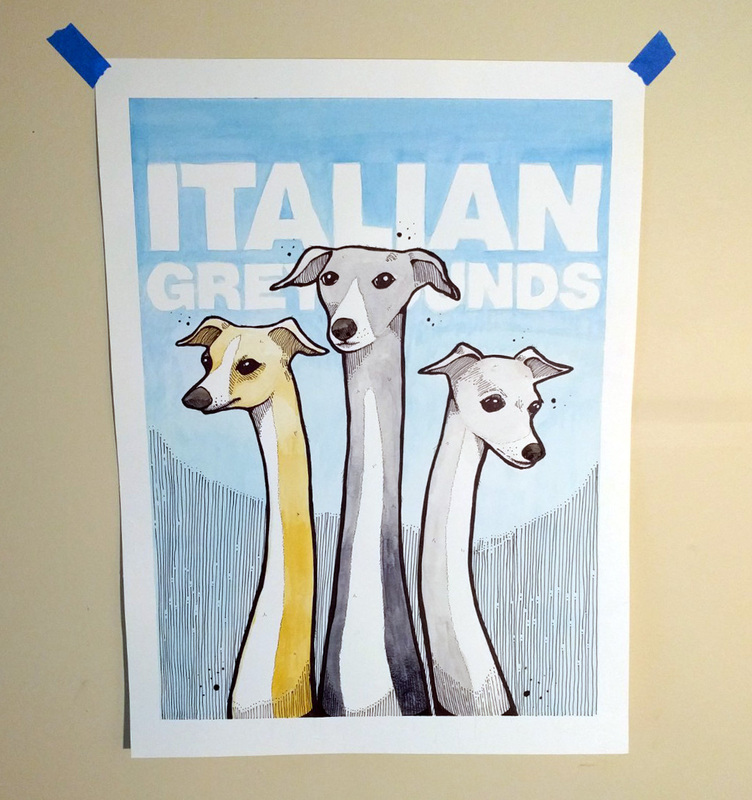 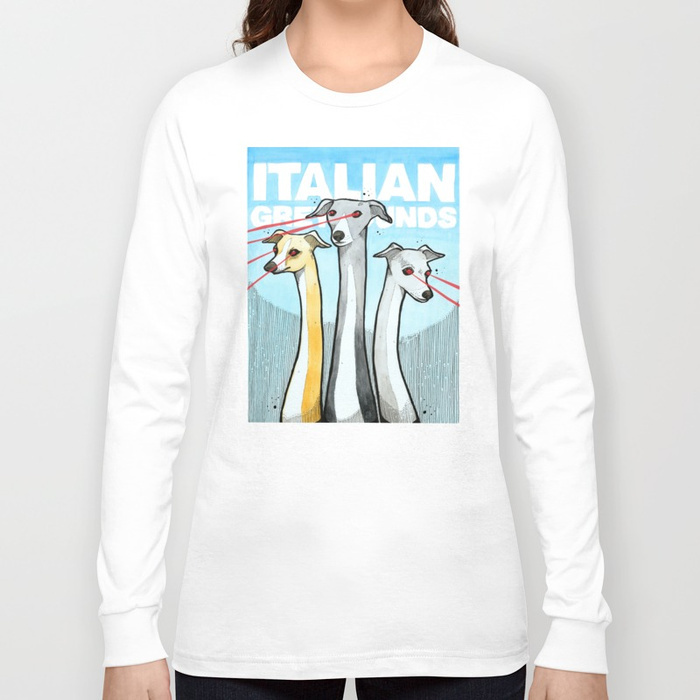 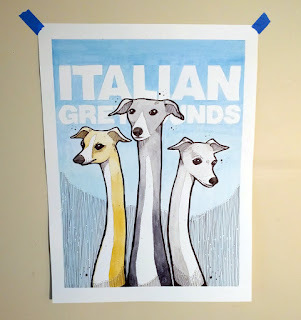 Added new Italian Greyhounds of Death with Laser eyes! 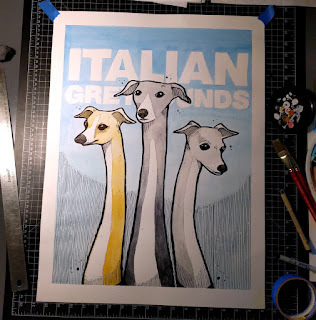 On a bit of greyhound kick I guess. 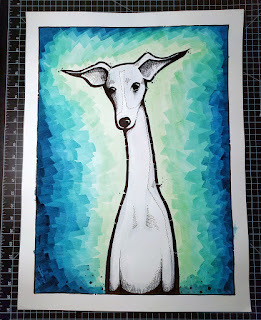 This one was from last week.